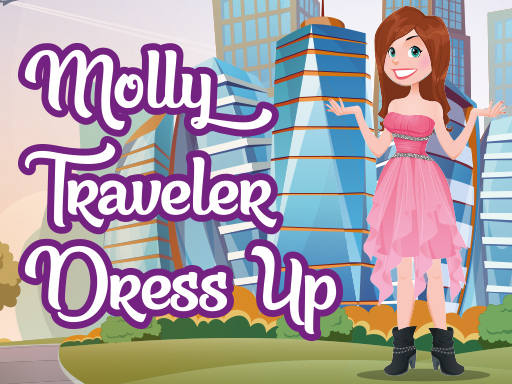 Dress up girl and travel different countries. Earn coins for buy hair,dress,tshirt,pant and pets. Every country unlock one different country. You can buy different items for girl and you can download image your dressed girl. If you want share social apps.